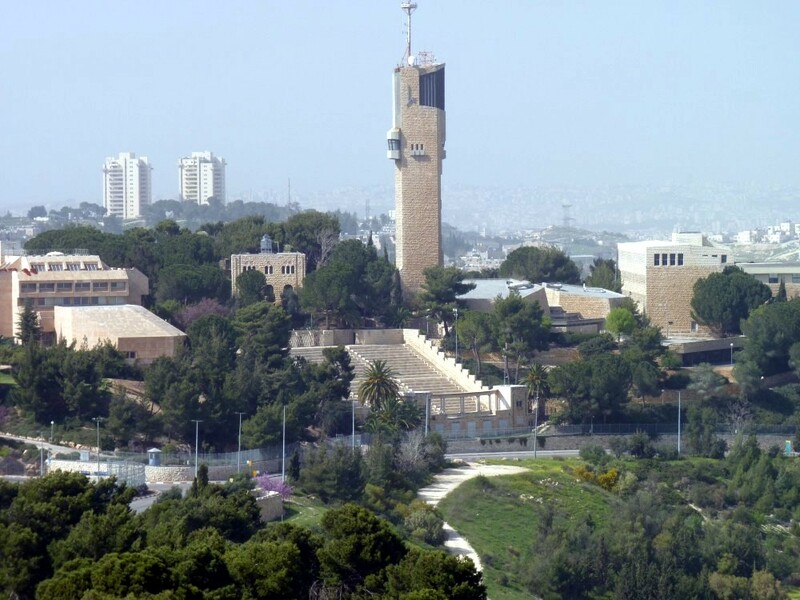 Seven professors from Israeli universities will not participate in a conference on Historical Trauma at a university in South Africa after pressure from boycott groups against Israel. The four-day conference “Recognition, Reparation, Reconciliation: The Light and Shadow of Historical Trauma,” will begin on Dec. 4 at Stellenbosch University. 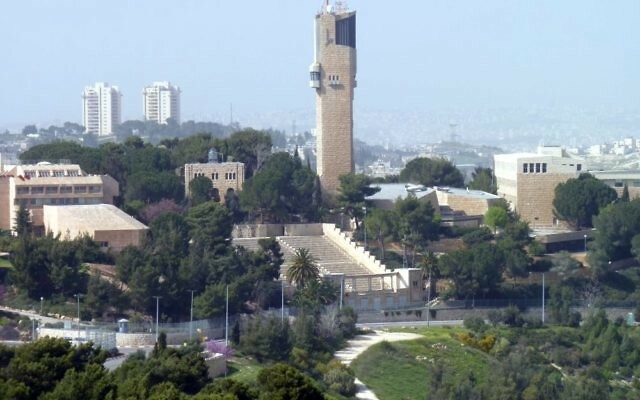 Last week 18 Palestinian solidarity groups called on the conference’s organisers, speakers, participants and sponsors to withdraw Israeli participation in the conference. Among the groups are South African Jews for a Free Palestine. In a letter to delegates posted Tuesday on the website of the conference, Pumla Gobodo-Madikizela, chair of organising committee, said that he had been “in contact with the Israeli academics, and they have all since rescinded their participation at the conference and will no longer be part of the programme.” Reports in South African media and elsewhere said that the invitations to the Israeli academics to participate had been withdrawn.